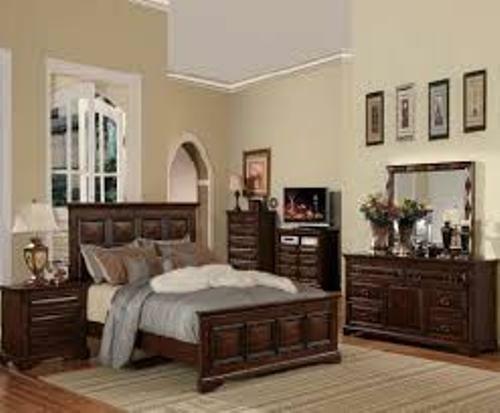 If you want to enjoy a traditional look, you have to incorporate ideas on how to decorate a bedroom with antique furniture. The antique furniture pieces are well appraised because of the carved pattern, ornate detailing and complicated design. They also have bulky shapes which consume a lot of floor space in the bedroom. 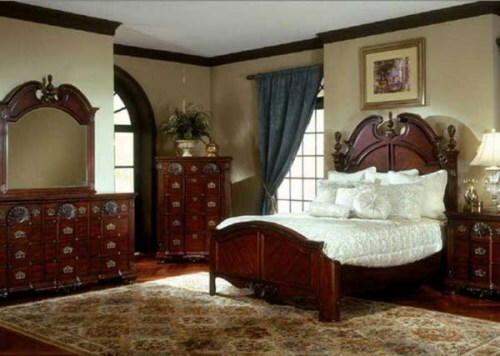 If you decide to use the antique furniture pieces in the bedroom, make sure that you have larger space. Thus, the comfort and roominess are not bothered. Before you place the antique furniture pieces inside the bedroom, you have to renew the wall color. It should be decorated with vintage inspired colors like sage green, light blue, pale yellow, soft apricot, cream, mint green, mauve or even dusty purple. Pick one of them to make the bedroom appear traditional. If you want vibrant decoration in the bedroom, you can choose ruby red, sapphire blue or emerald green. You can buy the new antique furniture pieces in the stores. They are sold in expensive price if you choose the newest ones. If you want cheaper option, you can buy the secondhand pieces. You just have to refinish the old fashioned items to make the surface new and stylish. 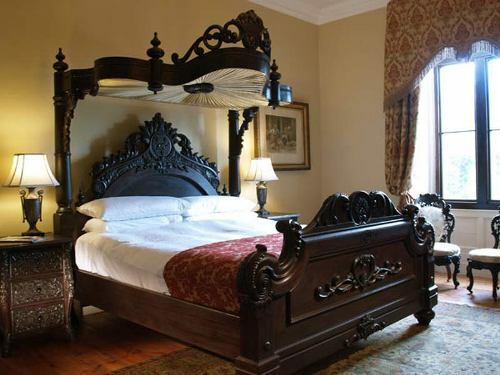 You can have the wooden four poster bed. It can be matched with ornate side table and dresser. The upholstery for the chairs and sofa inside the bedroom should evoke the vintage feeling. You can have the brown chenille sofa. The vintage vanity will be nice to match with French inspired chairs. It can be decorated with white vintage cloth. The vintage side table inside the traditional bedroom should never look plain. You can have the homemade vintage pottery filled with red roses or even lavender. There are various accessories to decorate the traditional furniture pieces. You can have vintage dresser decorated with candles arrangement and a vase of flowers. A decorative mirror is nice to set on the vintage table. Get ideas on how to decorate the bedroom with bunk bed here. Are you impressed after reading ideas on how to decorate a bedroom with antique furniture?